BECCA has developed systems that increase productivity as well limiting paint waste. 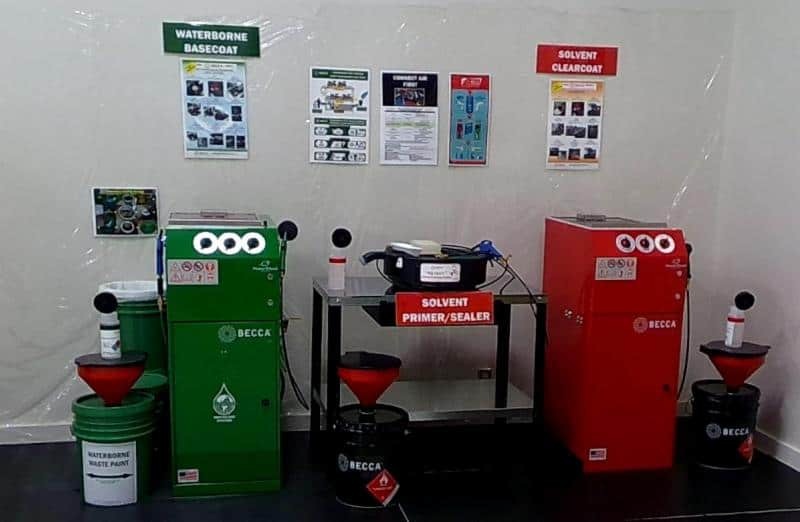 BECCA’s Recycling Systems, as well as both Waterborne and Solvent Paint Spray Gun Cleaners, are designed for automotive as well as Industrial applications. At BECCA our technology is increasing the standards for spray gun cleaning & recycling systems, thus resulting in less waste paint generated per job. The results are that costs and overhead drops, meaning a better profit margin. Allow BECCA to help you keep your workplace cleaner with our solvent filtration and washer systems while increasing the bottom line. We would like the chance to give you a breakdown and quote on the BECCA 3P System. Optional Heating Systems: Heats the cleaning fluid up to 130°F for rapid removal of paint materials. 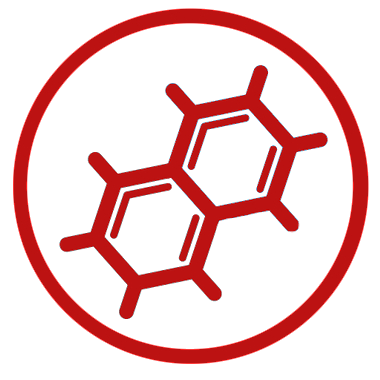 This includes difficult colors like red, blue, and whites. [more information below.Blow Off Gun: OSHA compliant compressed air blow off gun designed to clear all passageways of any cleaning fluids. Pre-rinse Systems: Spray Gun Pre-Rinse Systems for both waterborne and solvent place the gross residues in a separate container extending the use and life of the primary cleaning system. BECCA’s HEAT Systems are available on ENVIRO Waterborne Spray Gun Cleaners models E40M, E50M, E100M, E300A, E700M, & E800A. The BECCA Waterborne Gun Cleaners are in most of the Paint Company Training Centers across the USA. The optional HEAT Systems is in nearly all. Often trainers tell us that by elevating the cleaning solution temperature to approximately 120 degrees, greatly improves the effectiveness of the solution as well as the speed of the cleaning process. 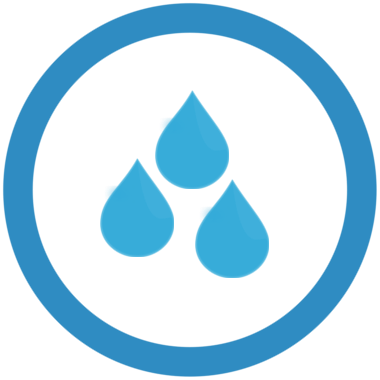 Our EXP-HEAT, Heat-On-Demand, is similar to other new water heater systems currently utilized in home “on-demand” systems. It is fast, energy efficient and very durable. This heating system is explosion proof, as a result, the heating system may be placed in the paint mix room. As well this system meets the requirements of NFPA33 for Class I DIv1. (120V @ 10.5A). It comes with a 10′ of Cls I Div 1 cable & a 7-Day programmable timer (non-explosion proof) that would be located outside a classified area. 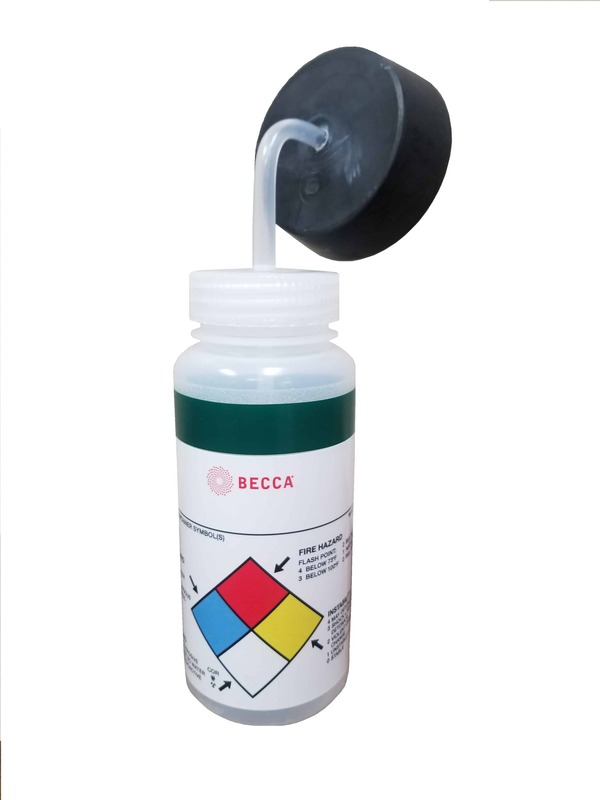 The BECCA HEATER5 (Do not use in Cls I Div 1 areas) requires more attention and is less expensive, much like a hot water tank, it requires energy over a longer period of time (2-3 hours) to bring the water to the proper temperature. The system employs a heat band around the lower portion of the insulated container. Included with our system is a 7 Day programmable timer, as a result the cleaning solution will be “ready to go” when the shop is “ready to clean spray guns”. (120V @ 4.6A). Seems as if the containment units are getting bigger and from what I’ve read requires a lot more energy/power to operate. It’s almost like saving on something but using more of as other. I am not sure what you are referencing…..”containment units are getting bigger and from what I’ve read requires a lot more energy/power to operate”. This cleaning system, although spread out for the picture, uses very little space as it assures a clean spray gun every time. It also manages the waste like no other system. There is training on the system to make sure the painter fully understands how to take advantage of its performance features. Your reference to taking more energy….. this system uses the least amount of energy based on its cleaning capabilities using less than 1 minute to clean a spray gun!